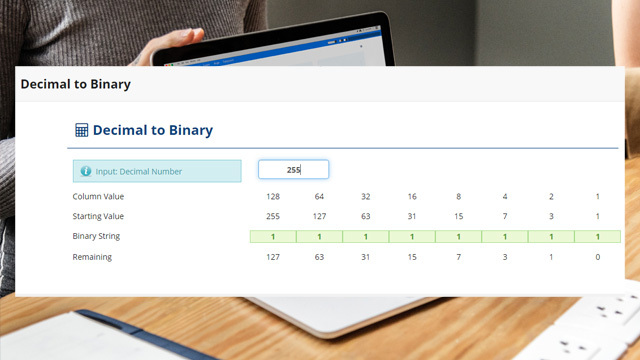 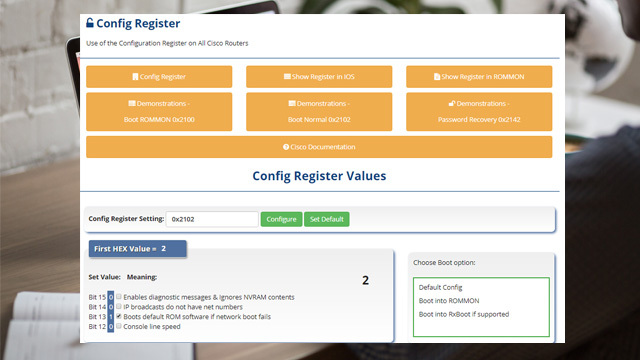 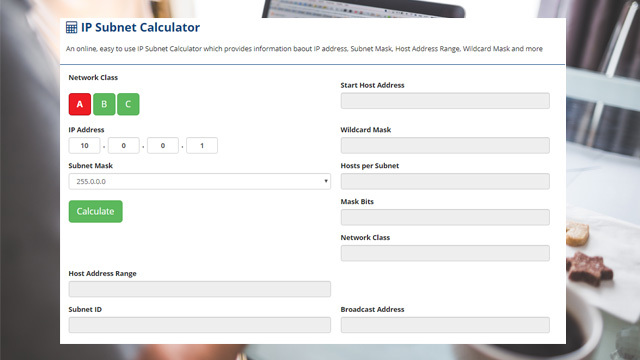 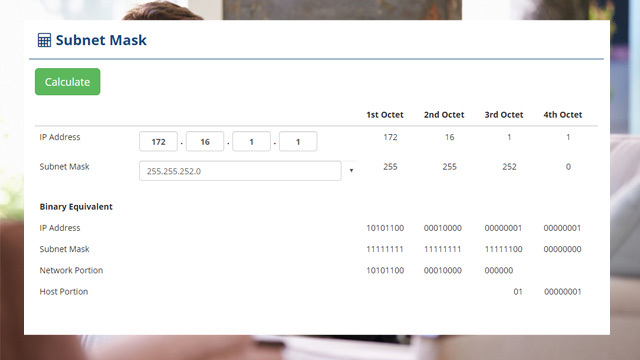 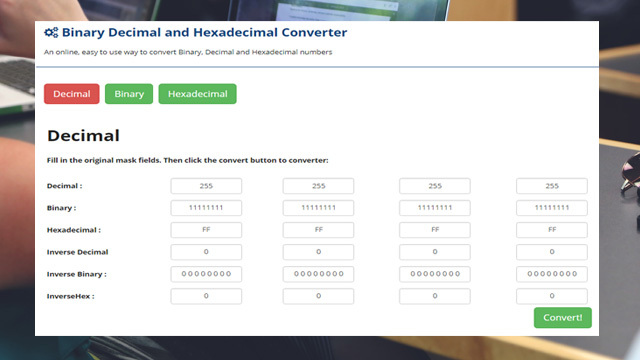 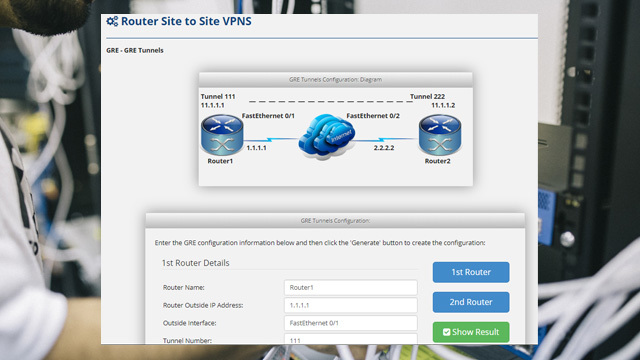 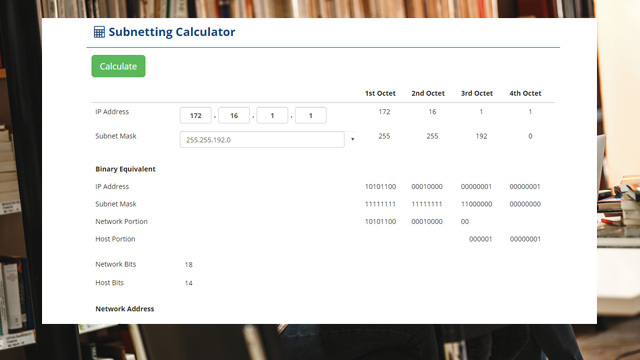 This is a more straightforward and faster IP subnet calculator, giving you a complete list of information concerning an IP address and Subnet Mask, including the Network and Host address size. 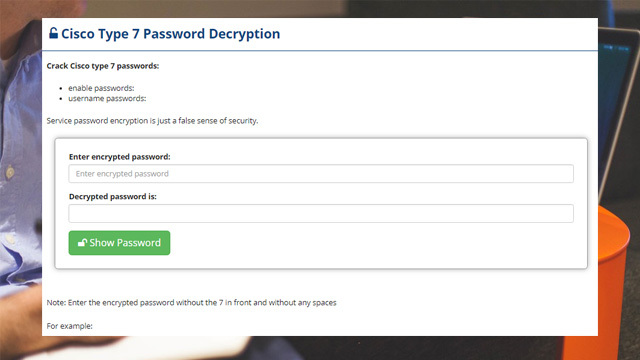 One fundamental difference between the enable password and the enable secret password is the encryption used. 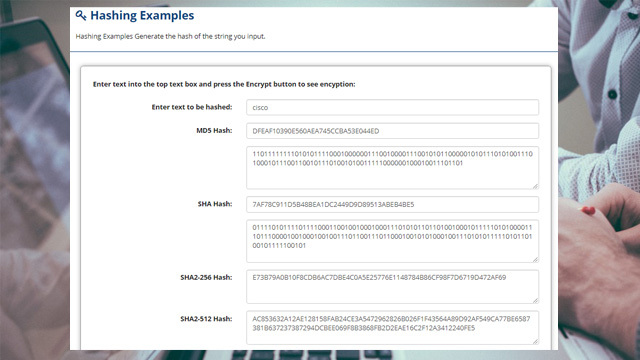 Hashing Examples Generate the hash of the string you input.